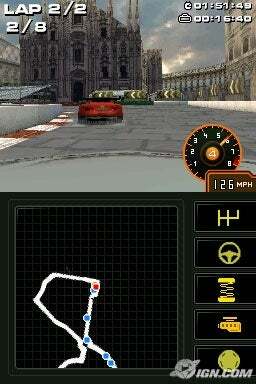 Personally, this is probably one of my favorite racing games to date. 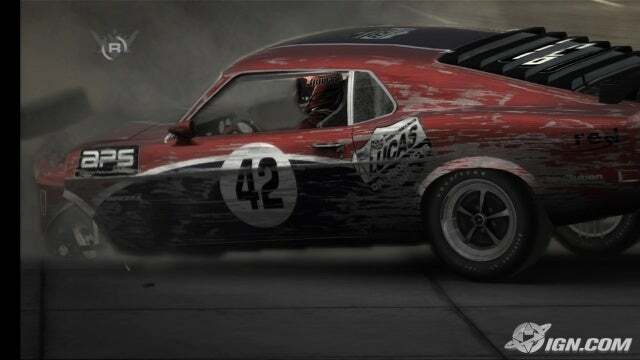 It doesn't boast nearly as many cars as other racing games available at the time, but the forty-some cars it does offer are all cars you would actually want to race in, while other games often fill out their vehicle lists with things that often might just as well be hauling groceries home from the store or shuttling the kids to soccer practice. 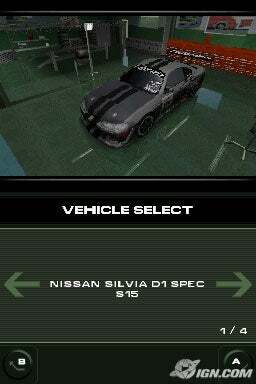 It isn't a racing sim (simulation) like Gran Turismo or Forza Motorsport, but rather is a sort of balance between sim and arcade. For me, this is a good thing, because while I respect Forza for what it does, the actual racing in Forza and Gran Turismo bore me. Even when racing supercars in Forza, I just didn't feel like I was racing so much as taking a Sunday drive. Something that should become immediately apparent is that this game boasts great presentation. There's a cinematic style to the game right from the opening, a dramatic introduction shot starting each race event at the starting grid, and the race replays are a joy to watch with some fantastic, dramatic camera shots throughout. It has the same style of slick menus that Codemasters previously gave us in DiRT, and the game throws quick statistics at you during the relatively brief load screens, which is greatly appreciated. This game is simply beautiful to look at. 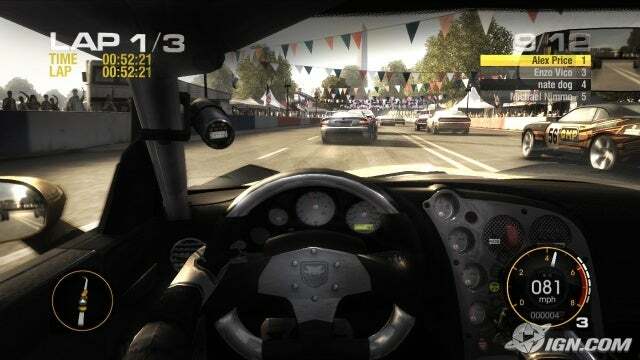 DiRT looked fantastic, and Codemasters has obviously improved upon the engine since then, rendering quite possibly the most stunning graphics yet seen in racing this side of Gran Turismo, often being difficult to distinguish from a real race broadcast on your television, complete with wicked vehicle damage modeling and vehicle interiors. Cars scratch, bend, smash, and fall apart, and crashes in the game can be a real treat to witness up close with hunks of twisted metal and tires flying every which way. 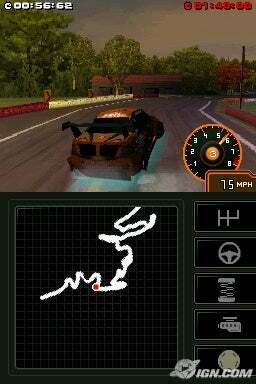 The soundtrack doesn't consist of a bunch of hit pop songs or any of that sort of nonsense we get from many other racing games like Need for Speed, and in fact I haven't noticed the music a whole lot, but all the race sounds are as great as would be expected. However, most noteworthy in the audio department is the voice work. You have a team manager that speaks to you between races, but you also have a spotter that communicates with you during the race, as well as a team-mate that will chatter during races later on after you get to where you can hire a team-mate. The game offers plenty of names and nicknames to select from, and they will call you this out loud, which is neat if you happen to have a name common enough to be on the list. My name wasn't on the list, but my nickname was. 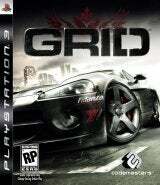 Besides not piling a hundred or more cars into the game, GRID also avoids the customization that we've come to know so well from games like Need for Speed or Midnight Club. You won't be making up fancy paint jobs with naked ladies, tinting your windows with dark green tint, or pimping your ride with spinners and neon. 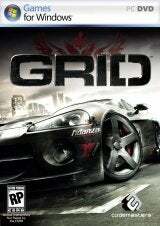 In GRID, you race for a racing team, and racing teams race for income, not to show off in front of ladies in illegal street races. You do create a paint scheme that represents your racing team, and you slap sponsor logos all over the car, and that's it, just like with real, professional racing. GRID's focus isn't on the flashy non-racing stuff, but purely focuses on the actual racing, which Codemasters chose to keep intense from the starting grid to the finish line, and they have done a brilliant job of it. 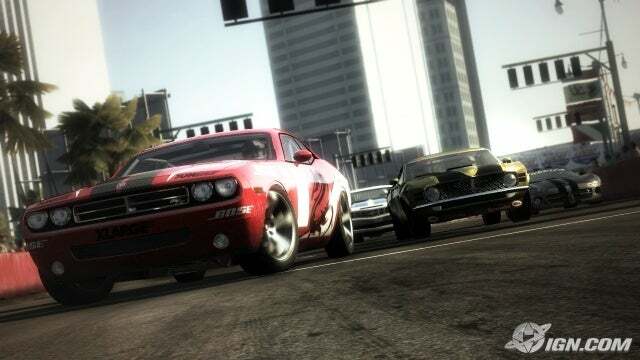 The racing is some of the most enjoyable I've found in video gaming, and I have played quite a few racing games over the years, generations, and platforms. No matter how well you do, even on the lowest difficulty the competition is always stiff, fighting you tooth-and-nail all the way to the end. Something that particularly interested me was the driver AI, which behaves more like real humans and less like a computer. To my pleasure, this includes making mistakes, even disastrous mistakes, just like a real human would. I hate racing against AI that is magically, super-humanly perfect. Another terrific feature is Flashback, which you can utilize during races to rewind up to several seconds prior to starting the Flashback, and you can pick a point in that time frame to start from; invaluable if you make a major blunder and don't want to have to completely restart the event from the beginning. This is a great-looking game. There's no two ways about it. 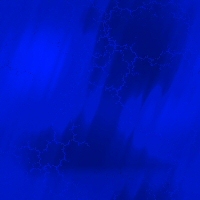 The music gets the job done and the sound effects are great. The dialog is neat, but gets old after a while. Cinematic opening, dramatic replays, and slick menus make for a packaged that's wrapped nicely with a bow. There aren't any real gripes here. 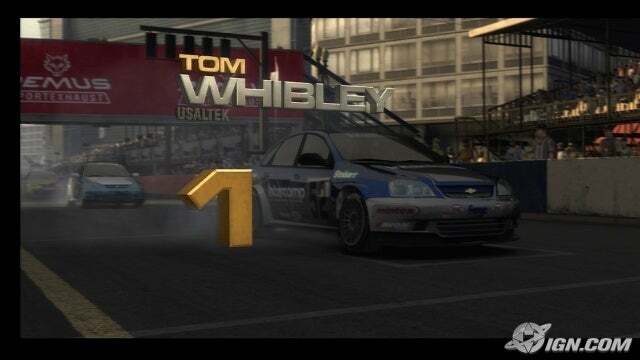 The only reason it doesn't get the perfect 10 is that some elements of the game do fall short of what some other racing games offer, but these things are almost trivial. Racing fans shouldn't miss this game; bottom line. 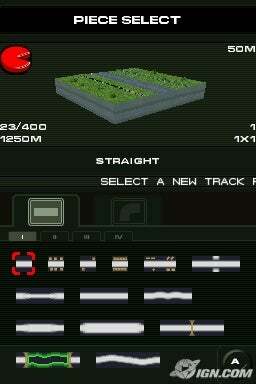 It appears to have a track editor. I haven't actually played it on the DS, but I was looking over some screenshots and will even include the editor one below. Track editors are nice. Hey, good review. You just about made me buy this.